At the early of the week, 3uTools reported that Google Project Zero to unleash iPhone exploit that will enable iOS 11 Jailbreak. Benefit from a closed system architecture, Apple mobile phone has been recognized as the highest security mobile phone in the industry, and many security teams or developer communities have a strong interest to find Apple system vulnerabilities and jailbreak. It is reported that Alibaba Pandora Lab was established in 2017, has more than 10 researchers mainly focus on the field of mobile security. They have already submitted multiple vulnerabilities to Apple, Google and Huawei. 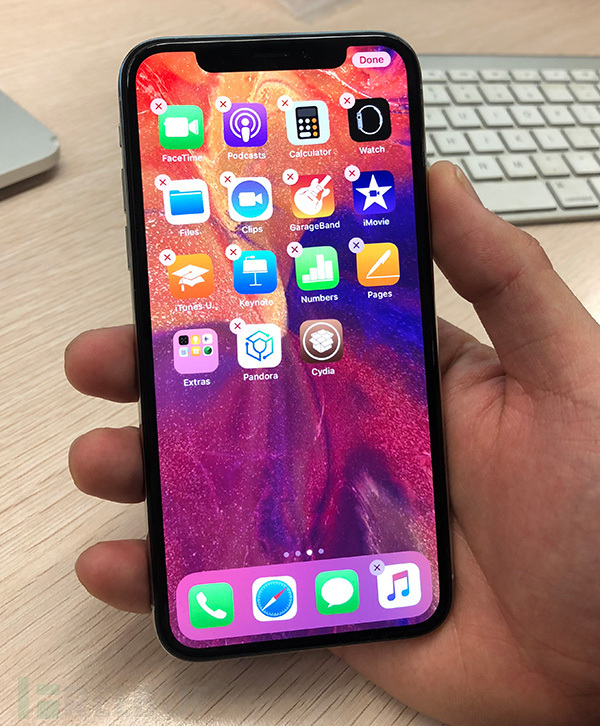 Song Yang, head of Pandora Lab, said his team has jailbroken iOS 11.2 on the iPhone X. Pandora Lab jailbreak is "Untethered" and it is essentially different from other jailbreaks in the past two years, according to him. "Although iOS 11.2 fixes some security issues, we confirmed the new iOS will still be jailbroken on the first day it was released. Although we escaped iOS 11.2 quickly, we were limited to security research purposes, our team won't provide any jailbreak tool. " Song Yang said. All jailbreak on iOS system has always been a hot topic in the field of security, especially the latest Apple iOS 11 loopholes is heating up. However the real implementation of jailbreak is rare. Updated: Pandora Lab also jailbroke iOS 11.2.1. Although the team won't release this jailbreak tool, they proved jailbreak is not dead, we are still waiting a tool could help users to jailbreak their own iDevices. You could follow 3uTools for more updates on Facebook/Twitter.